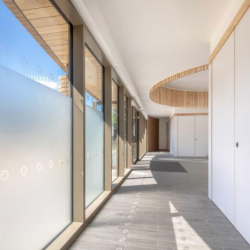 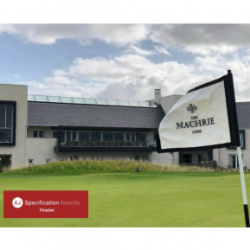 A multipart Ridgeglaze rooflight from Glazing Vision was recently designed to run along the entire apex of the roof of the Machrie Hotel. 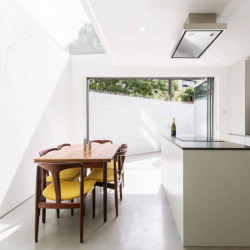 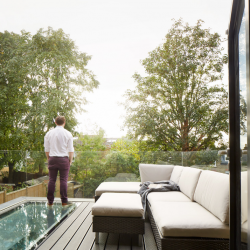 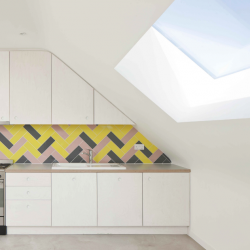 Glazing Vision’s fixed walk on rooflights were recently installed to increase functionality and maximise daylight at a Victorian terrace home. 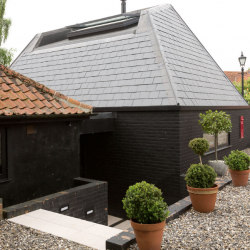 The installation of a frameless VisionVent hinged rooflight from Glazing Vision has proved vital in unlocking the natural light in a 1800s Grade 2 listed barn in Norfolk.